Beautifully maintained 3-level townhome with complete kitchen remodel to include quartz countertops! Home features an open floor plan, tons of natural light, hardwood floors, and much more! Two spacious upper bedrooms. Fully finished basement. Tons of storage! Fenced-in back patio, great for entertaining! 2 assigned parking spaces! Great location near 95 w/ easy commute to the Pentagon & DC. SchoolsClick map icons below to view information for schools near 8779 Susquehanna St Lorton, VA 22079. Home for sale at 8779 Susquehanna St Lorton, VA 22079. Description: The home at 8779 Susquehanna St Lorton, VA 22079 with the MLS Number VAFX867318 is currently listed at $330,000 and has been on the Lorton market for 74 days. 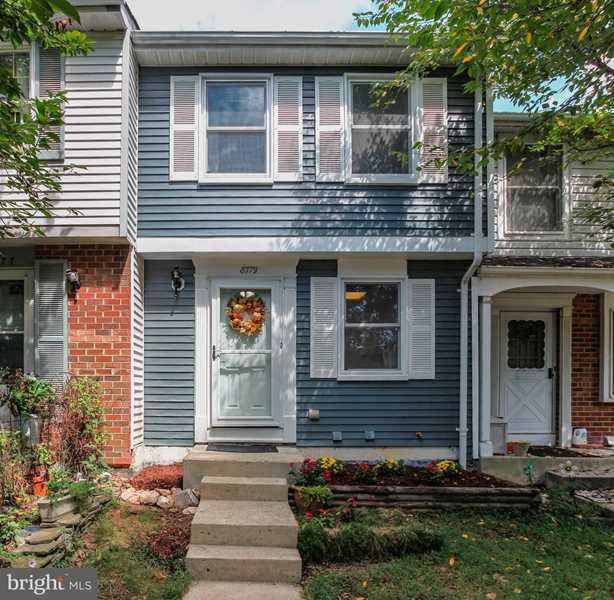 You are viewing the MLS property details of the home for sale at 8779 Susquehanna St Lorton, VA 22079, which is located in the Newington Commons subdivision, includes 2 bedrooms and 2 bathrooms, and has approximately 930 sq.ft. of living area.